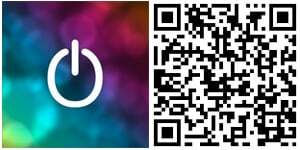 Oni has published a new blog post covering the most recent update to the company's Windows Phone app. Should you not be aware of what Oni: Light Control is all about, we last looked at the app back in February. It's a solution for those of us who happen to have Philips Hue bulbs installed throughout the home. Think home lighting, but more fun. The rather expensive lighting equipment supports a variety of colours and is wireless enabled, making it easy to control the output using a smartphone. 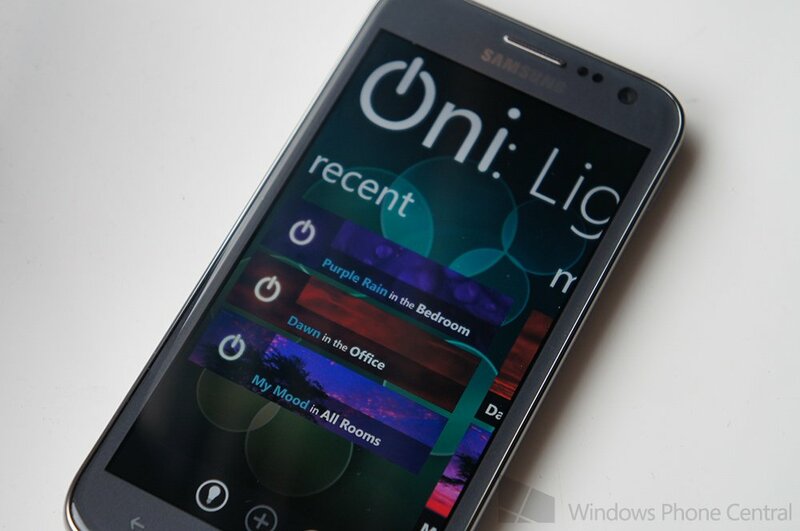 This is where Oni (www.oni.io) and its Light Control Windows Phone comes in. Unfortunately, the Philips bulbs are rather expensive, so this is only suited for those who can afford to throw money at the home. So what's new in this latest release? Version 1.3 introduces the much anticipated scheduling functionality. Ever found yourself wanting to schedule mood effects to activate at specific times? Users who utilise the Oni: Light Control app can now set transition times and watch colours slowly fade to the set mood for impressive visual experiences to be created. The Philips Hue does not support recurring events (for the price of the lighting equipment, boo! ), but to aid with the creation and execution of certain scenarios, users can assign scheduled tasks to NFC tags. As an example, one can set a wake up task that will turn on the lights the next morning when the Windows Phone is placed nearby. Added the much anticipated scheduling feature. Couple these new features with what is already present (NFC tags and voice control) and you've got one awesome user experience. As noted above, the only issue is the price of the bulbs. You can download Oni: Light Control from the Windows Phone Store and pick up the Philips Hue starter pack from the Apple Store for $200 ($280 on Amazon.com).